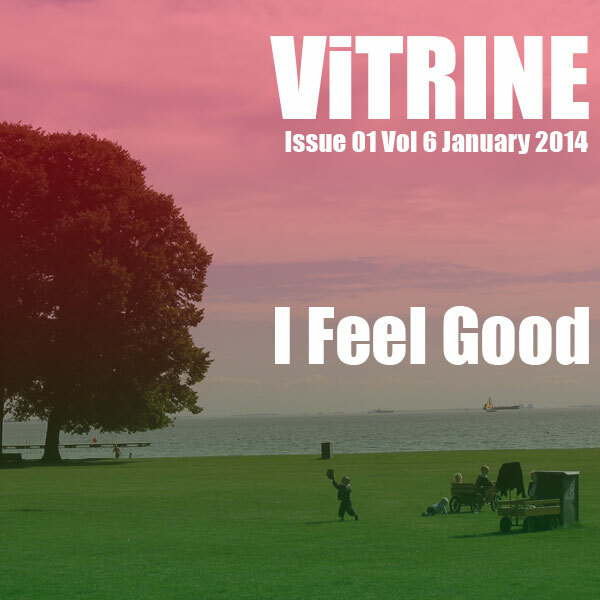 In 2014 ViTRINE editorial team has adopted the topic ‘Feeling Good’ as our recurring subject for our lifestyle blog. We would also like our readers to join us in keeping this theme of feeling good as a resolution for the year 2014. We live in an era where individualism ranks high in many people’s priority, ostensibly having ‘feeling good’ as a resolution would not be a difficult task to upkeep. As familiar as it may seem, ViTRINE would like to explore the less considered but significant aspects of feeling good. Can the quest for individual well being benefit the community? Does it necessitate consumption excess and unapologetically promote narcissistic behavior? How does our objectives to adopt a slow life and the quest for feeling good complement each other? Commercially, the subject of feeling good has always been portrayed with material excess, where the key to this heightened sense of self euphoria is linked to monetary prowess. At ViTRINE we believe that there are simpler and altruistic ways to a ‘feel good’ life. During our brainstorming on what it truly means to lead a ‘feel good’ life, we have encountered many questions and also many facets to this theme – which we will be exploring through the various segments our lifestyle blog ViTRINE. We would like to invite you to explore with us the various discussion on ViTRINE, and if you have a thought or two on the subject, we certainly would like to hear about it – simply send your comments, images to press@72Smalldive.com or simply tag your content with hashtags #ifeelgood #72Smalldive We wish all a productive and peaceful 2014!